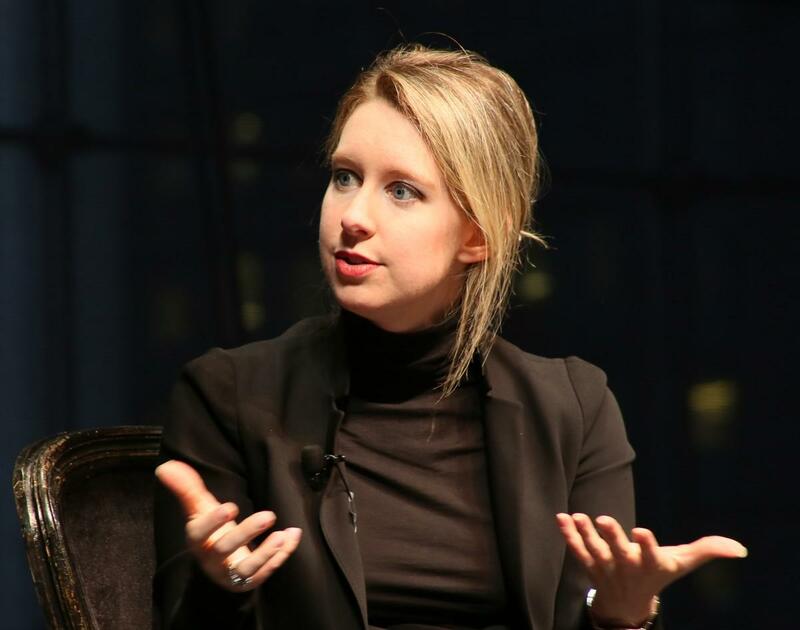 FORBES spoke to a dozen venture capitalists, analysts and industry experts and concluded that a more realistic value for Theranos is $800 million, rather than $9 billion. That gives the company credit for its intellectual property and the $724 million that it has raised, according to VC Experts, a venture capital research firm. It also represents a generous multiple of the company’s sales, which FORBES learned about from a person familiar with Theranos’ finances. At such a low valuation, Holmes’ stake is essentially worth nothing. Theranos investors own preferred shares, which means they get paid back before Holmes, who owns common stock. According to VC Experts, investors in Theranos own a particular kind of preferred equity, called participating preferred shares, which take precedence to common stock in the event of a liquidation. FORBES is not aware of any plans to liquidate. If that were to happen, participating preferred investors would get their money back and more before Holmes gets a cent. It is possible that at some point, Holmes may be able to raise money at a higher valuation than $800 million from her existing investors, but we are not betting on it. Too much is unknown. Everything but the $9 billion valuation is secret. Theranos said it would replace traditional blood tests, in which a needle is used to extract blood into a vial, with machines that could do dozens of tests on a drop of blood taken from a finger. But it has presented no data proving its systems work. Theranos has not delivered. Holmes has been promising to publish data for six months, but hadn’t submitted a single paper as of April. She initially presented the Food and Drug Administration’s approval of a single test for herpes virus as proof that her technology worked, and that a startling 120 more approvals would follow. Instead, the FDA introduced restrictions that led Theranos to stop using its finger-stick tests, and no approvals have followed. Theranos has voided thousands of the finger stick tests, according to a May report from The Wall Street Journal. Theranos’ target market may not exist. Outside experts are skeptical of the idea that Theranos could be worth nearly as much as incumbents like Laboratory Corp. of America (market capitalization: $13 billion) and Quest Diagnostics (market capitalization: $11 billion). Theranos, which charges less per test, would need to dramatically improve margins on its tests (which it has said it can do), as well as get many more people to take its blood tests. “Trying to displace low-cost lab tests is just such a tough area,” says Robert Nelsen of ARCH Ventures, the top-ranked healthcare venture capitalist on the Forbes Midas List. Margins are low, and it is difficult for new technologies to become established. Robert Kocher, a healthcare-focused partner at venture capital firm Venrock, says if Theranos’ technology works, it will find more value selling its machines than trying to recreate LabCorp and Quest’s infrastructure from scratch. Holmes will be making a presentation on Theranos’ data at the annual meeting of the AACC, formerly the American Association for Clinical Chemistry, in August. Perhaps that will shed some light on what data Theranos has to support the use of its technology. In the meantime, given the difficulties at Theranos, Holmes falls off the list of America’s Richest Self-Made Women and off all of FORBES’ other wealth lists.